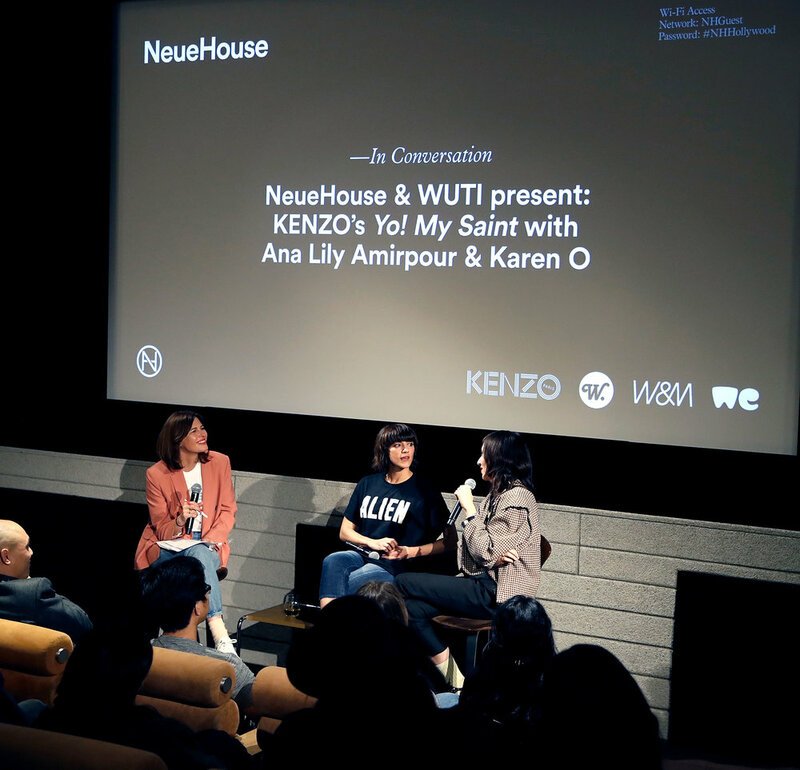 Women Under The Influence is hugely excited to be back with a special screening of Kenzo’s latest fashion film YO! 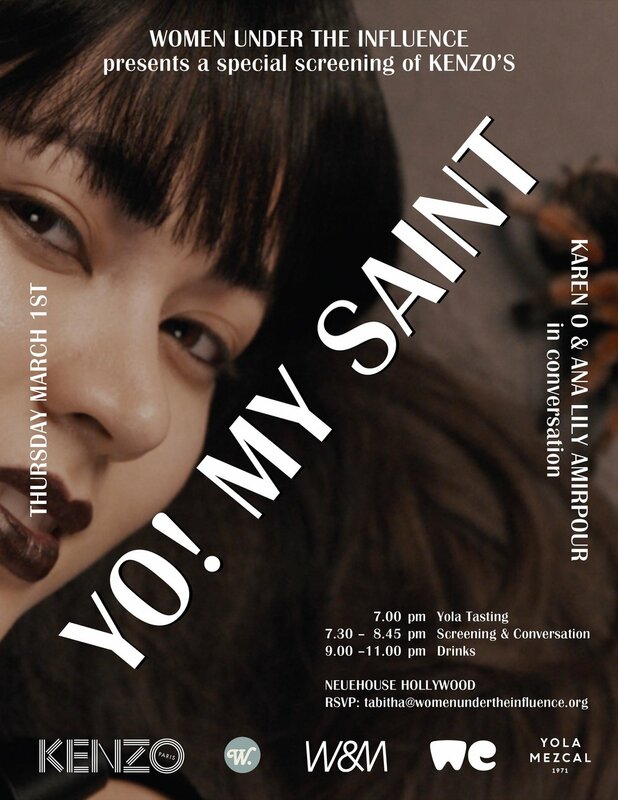 MY SAINT with director ANA LILY AMIRPOUR in conversation. The conversation will be ranging from vampires to cannibals, and from cameras to karaoke. 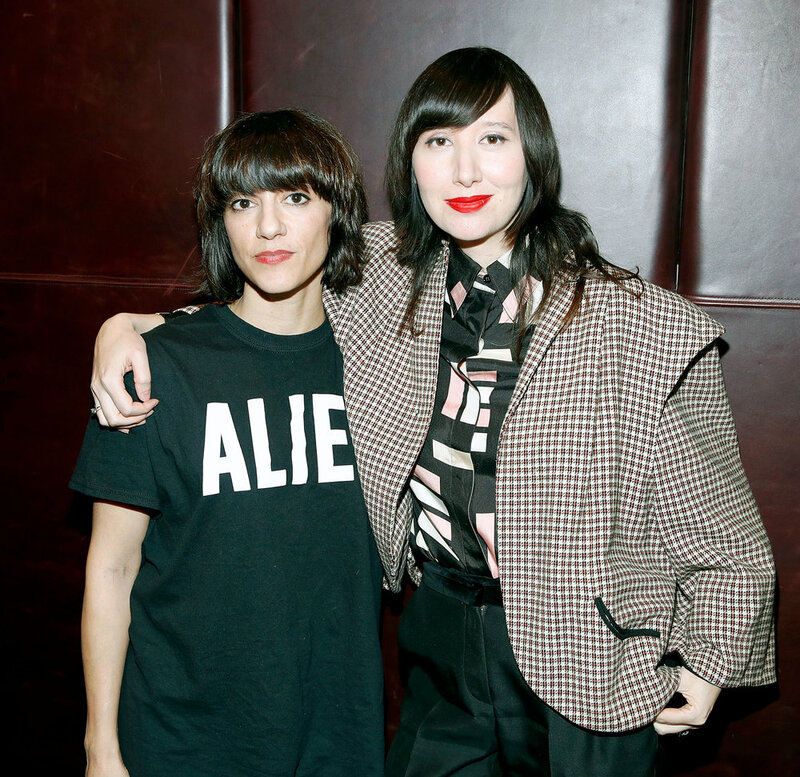 The legendary KAREN O will also be joining us to tell us about her original music for the film.